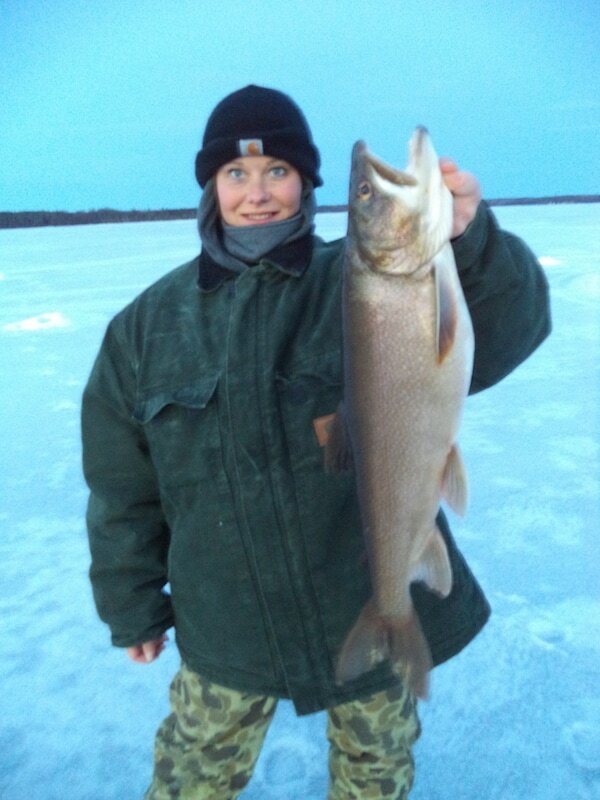 From walleye to pan fish, Rainy Lake and Rainy River have a variety of fish to catch. The most abundant and targeted fish on Rainy Lake. Fishing is always very successful for both quality and quantity. Rainy Lake has a great population of Bass, which is very convenient when fishing. You can catch world class bass in the 18-22 inch range. Rainy Lake also offers a huge population of pike, ranging in size of 38-45 inches. These are populated in certain areas of Rainy Lake and cane become huge in the 15-17 range, the perfect size for eating! The fish of 10,000 casts they say. On Rainy Lake, muskie fishing can be very successful and they average from 38-45 inches with plenty beating that in the 46-49 inches and some even bigger than 50 inches! These monster fish can put up a big fight. Many ranging anywhere from 45 inches to even 70 inches! They can even weigh up to 100 pounds! These fish are not on Rainy Lake, and found in surrounding lakes and Canada.